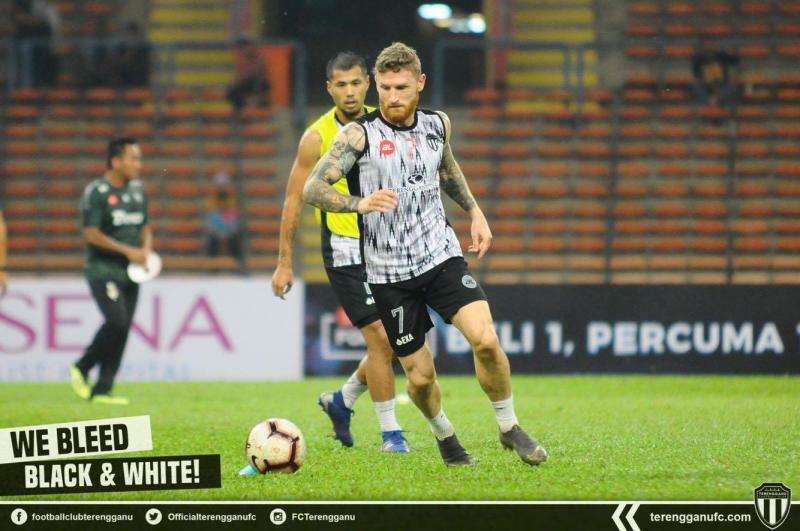 Terengganu FC star Lee Tuck admits that he can not wait to meet Kedah in the Super League after missing the two previous matches. After a defeat at the hands of PKNP FC on their home turf last Saturday, Lee Tuck urged the team to bounce back and secure the three points. Lee Tuck, who is in the process of becoming a local player, has missed the two matches – against PKNP FC and Ultimate FC (FA Cup) – suffering from back pain and difficulty breathing. Hence, he wants his teammates to step up to the challenge when they meet Kedah this weekend. “We need to win again and have to play better and wiser than previous matches to earn full points after losing 11 points on the league leaders JDT (Johor Darul Tazim). My teammates must also remain positive in a more competitive league, we have to beat Kedah for a better league position. The losing team could fall in the league because three points can make a big difference,” Tuck said.